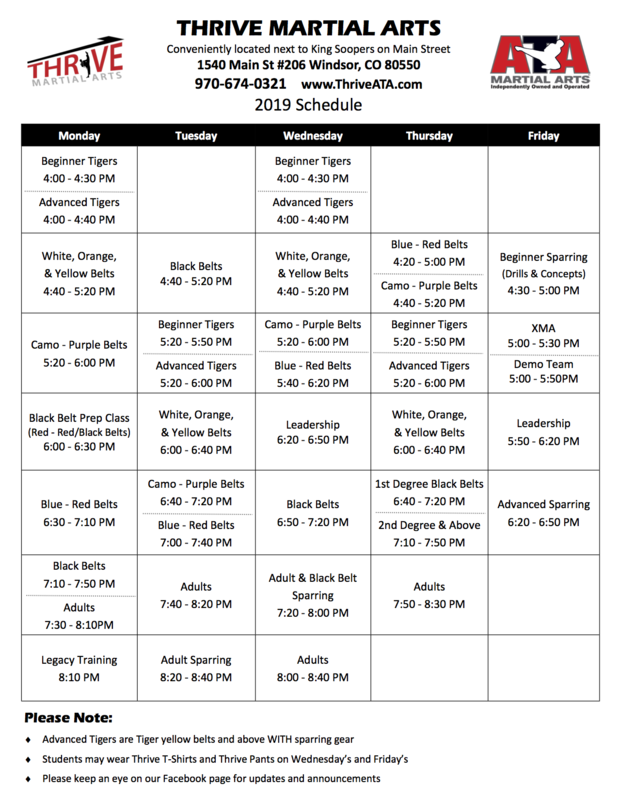 Thrive Martial Arts is proud to serve prospective students in the Windsor area. 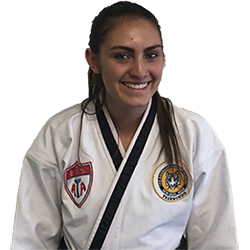 We have been operating for years, and we’ve helped countless students on their path to black belt beyond. Whether you’re starting at the beginning as a white belt, or pursuing your 5th-degree black belt, we’re happy to provide you with quality classes. 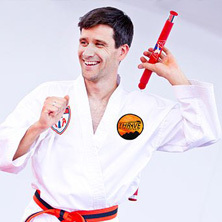 Tiny Tigers: These classes are for kids from age 4-6, teaching them the most fundamental basics of taekwondo that can be learned at that age. 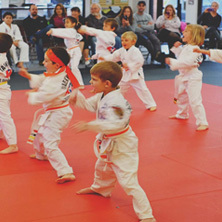 Martial arts classes are fantastic for little tikes because it helps them to learn discipline, and provides them with good socialization. 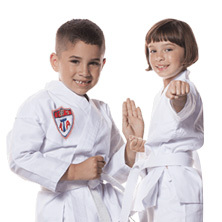 Karate Kids: This program is for kids from age 6-12, and dives into more advanced methods, delivering a true self-defense program that’s also aimed at building character, discipline, and positive values. Teens and Adults: For those looking for a definitive self-defense class, look no further than our teens and adults program, which will not only teach you the techniques and forms that will get you to black belt, but also practical self-defense techniques and knowledge that can serve you well in the real world. Martial arts are excellent for developing self-defense, athletic development, socialization, mental training, and life skills. 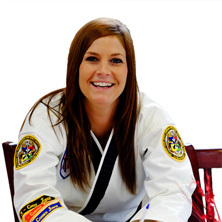 If you’re in or around the Windsor, Colorado area and you’re interested in learning taekwondo, contact us today!